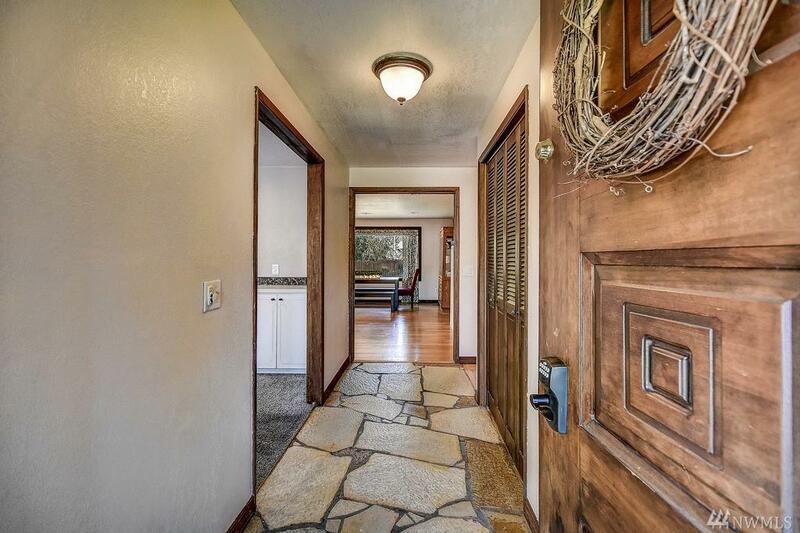 Amazing timeless mid-century Ranch Style Home c1968. 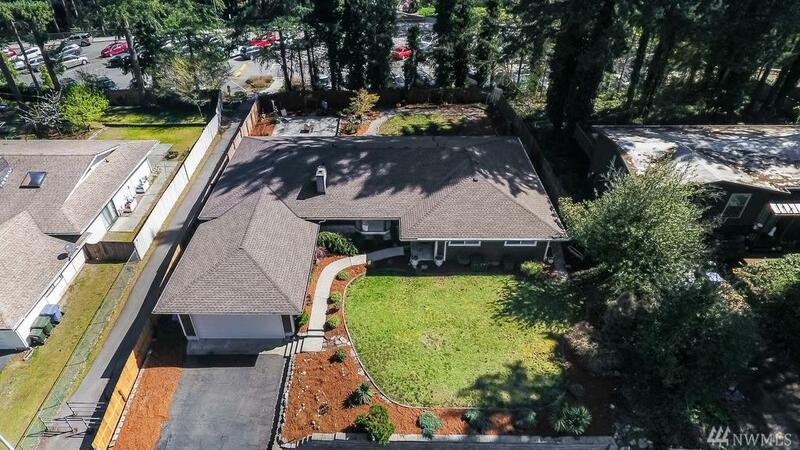 Located in the Issaquah School District - East Renton Briarwood neighborhood .26 acre lot. 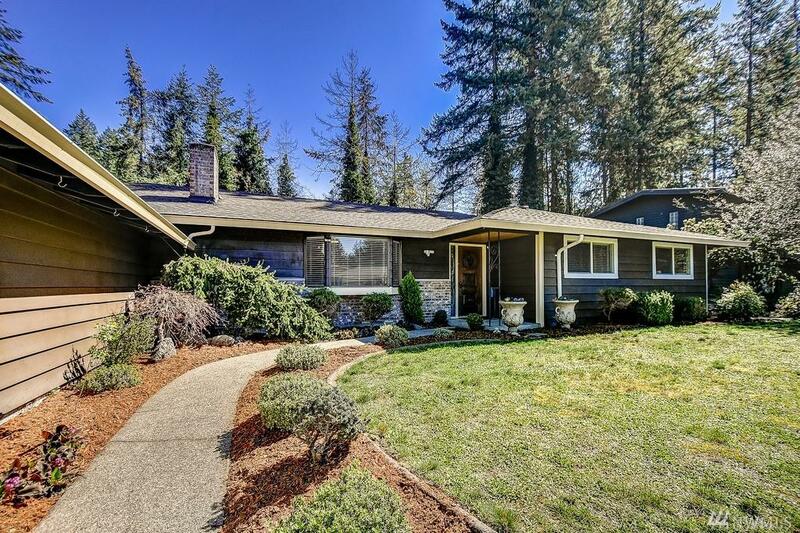 This house lives large with formal and informal gathering spaces: stainless appliances, vaulted ceiling, loft, dining & great room, enclosed sunroom. Newer composition roof and furnace. The back yard is level with custom stamped concrete complete with your own putting green in a fenced backyard! 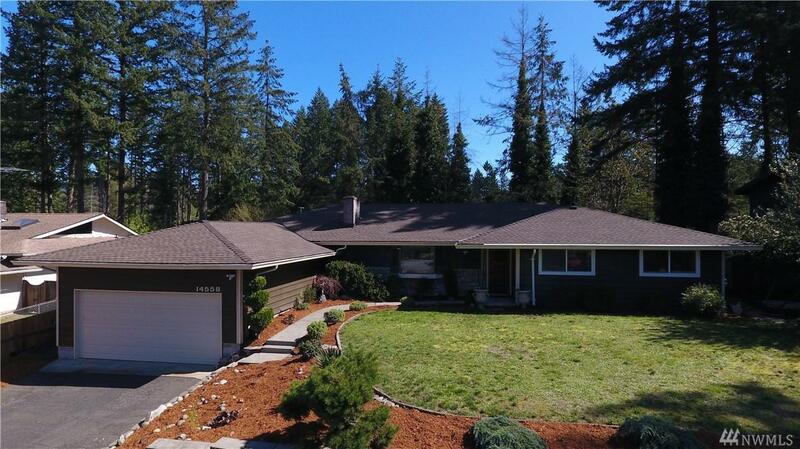 Beautiful hardwoods, newer roof, & furnace. Welcome, Home!